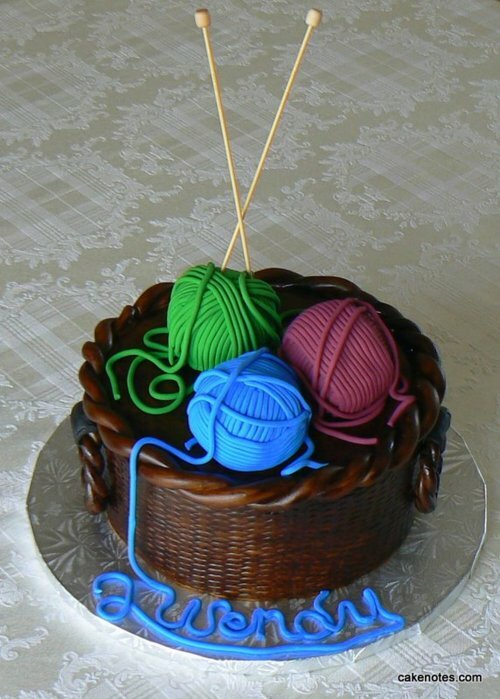 [google6a7b7d93c7100df5.html] Sunshine's Creations.Vintage Threads Inc.com: We ate cake..
My husband surprised me with this cake. Thought I would share it with you. So cool! To see how she did this go to her blog cake notes. 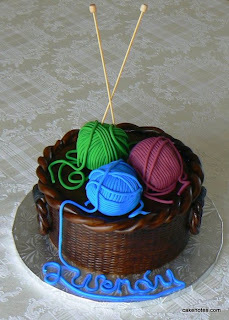 Those are real bamboo knitting needles on the cake but the yarn is food.